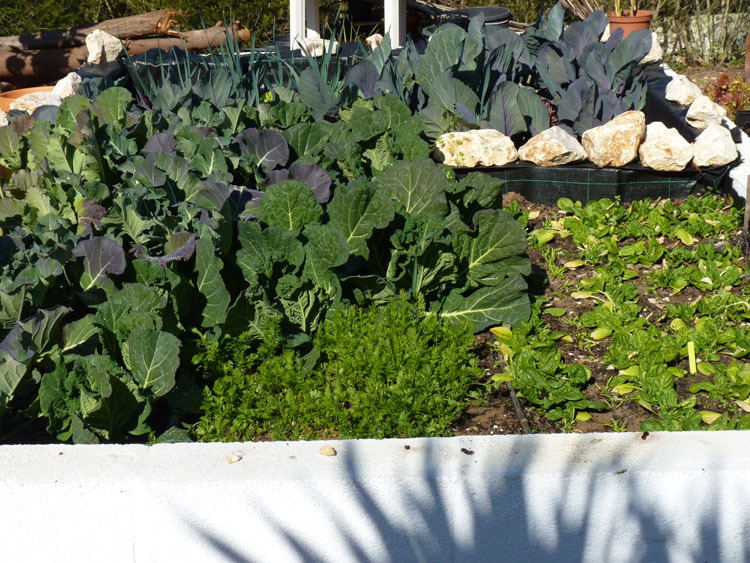 Over the next year I’m keeping a monthly diary of the fruit and vegetables I grow in my urban garden here in the Algarve. Gardening is one of my passions, and although my efforts are not always successful my tenacity makes up for what I lack in knowledge. Despite a couple of weeks absence in France my vegetable patch continued to prosper under the watchful and no doubt terrified “eye” of one of my dear friends. Even so, I still had nightmares that an army of hungry snails would munch their way through all my cabbages, spinach and strawberries. I awoke in a cold sweat, trembling in terror my nightmare may indeed be a reality. Should I email my friend ‘just in case’ it was a premonition? No, I resisted the temptation and of course my veggies were fine. Comparing this month’s photographs to those of January, I can really appreciate how much everything has grown! The broccoli plants are exceeding my expectations. Each plant is now yielding flower heads and will be ready for harvesting in the next month. 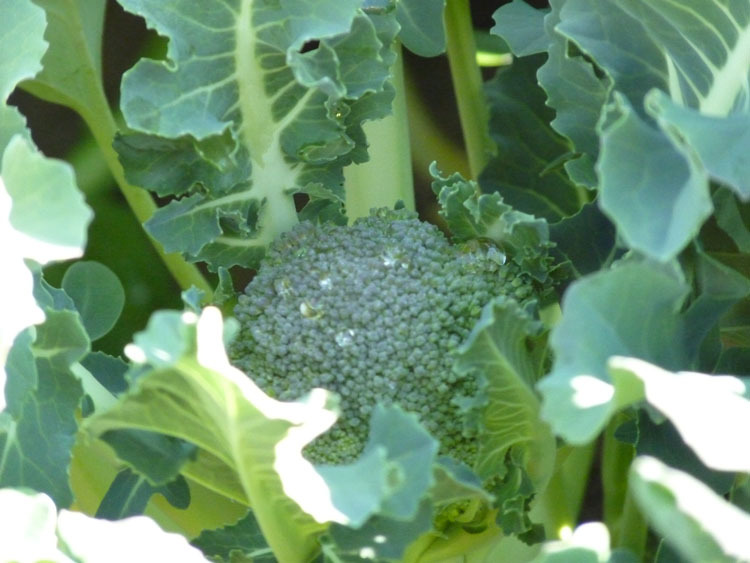 The cauliflowers are not faring well and have yet to produce anything more than an abundance of leaves. Strange, because according to my gardening books cauliflower are easier to grow. I’ve just discovered Broccoli many nutrients include vitamin C, vitamin A, folic acid, fiber and calcium. Broccoli is a useful source of calcium for those who don’t consume dairy products. Great, because I avoid dairy. Apparently broccoli grows best during cooler weather and once the head is removed side shoots should grow yielding an extra crop. We will see! Lombarola cabbages? No, according to google there is no such thing – this is just another example of “lost in translation”. The market trader must have misunderstood my request for the name of the cabbage and probably gave me his name instead! Shame because I was keen to know the variety, as they are growing well! 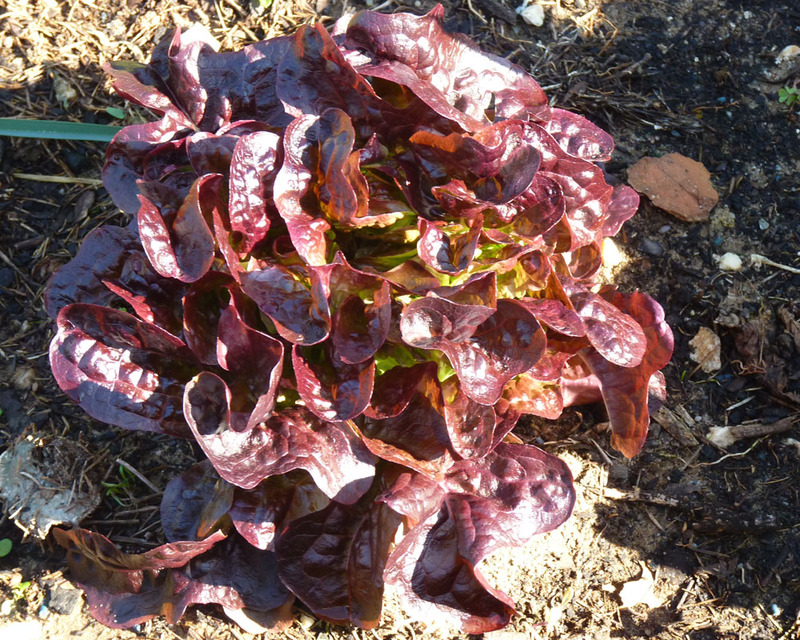 The rosso lettuce have grown exceptionally well and quickly. I now eat fresh lettuce most days. However, I only remove the outside leaves rather than cut the whole lettuce. The Rosso lettuce are just perfect! 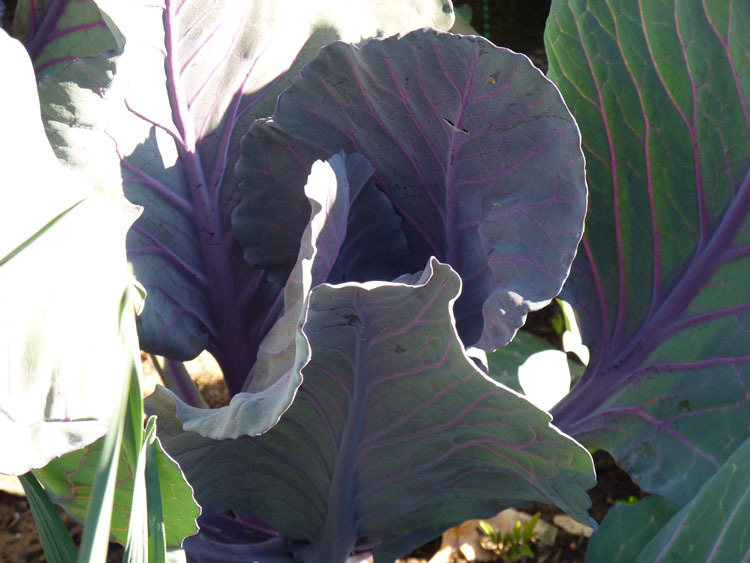 The outside leaves of the red cabbage are enormous so I am gradually removing them, shredding finely and using in soups or as a green vegetable. The red cabbages are huge! 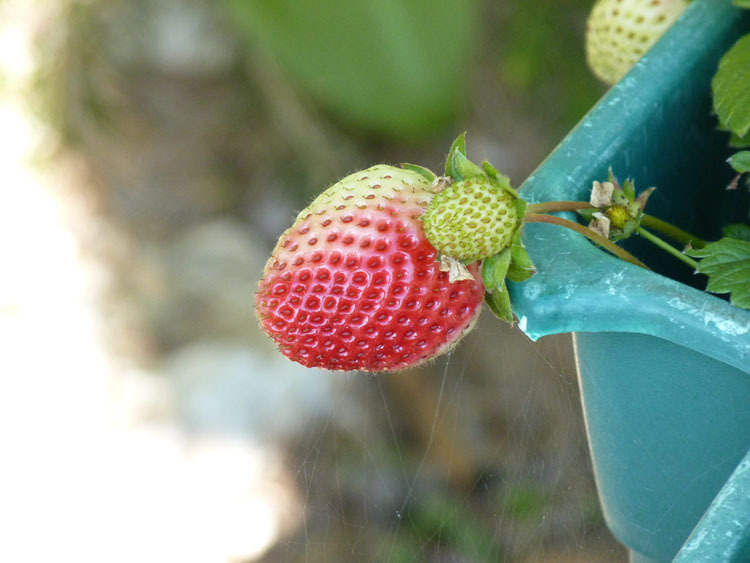 The strawberries continue to bear an abundance of fruit. However, I noticed recently several are being nibbled while still on the plant. I initially thought it could be mice, but then I spotted Mr and Mrs Blackie having a real feast. One standing guard, while the other had a right royal feast! 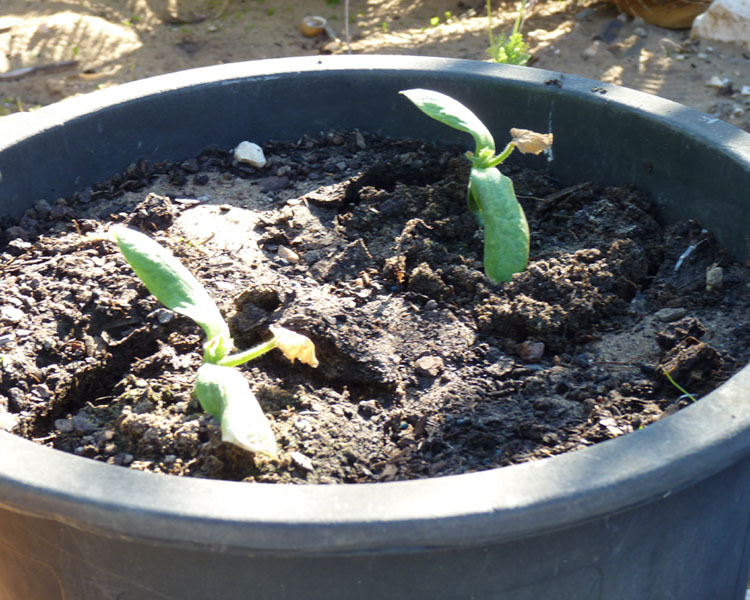 The baby courgettes along with the baby cucumbers are growing ‘reasonably’ well. I’ve had to grow these in large pots because there is no room left at the Inn. Namely, in my raised veggie plot. Do these look like cucumber seedlings? I think these are cucumbers seedlings? I struggle with fruit trees as our garden is subject to strong salt winds straight off the Atlantic. However, I am ‘pig-headed’ and persist with my quest, regardless. The tiny lime tree below is finally in flower. It’s in a secluded location, but during the winter the area is too shaded. I I’m tempted to transplant it elsewhere, but I may kill it in the attempt. So probably best to leave well alone. 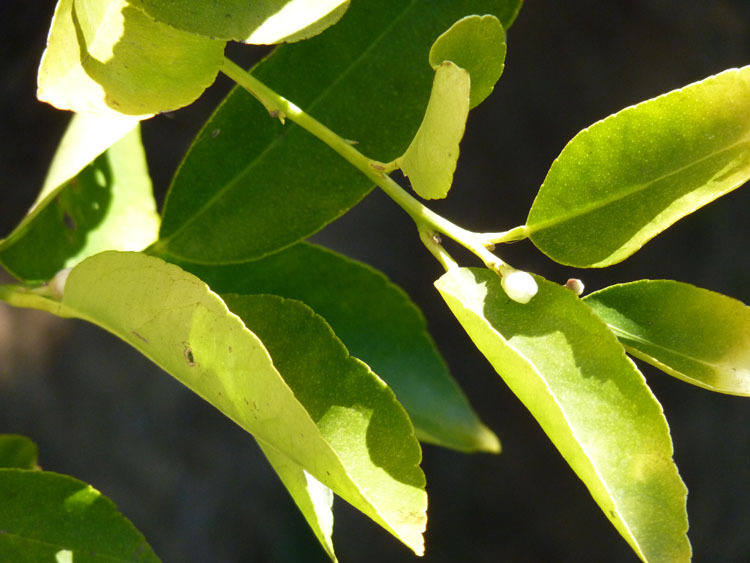 Limes are really expensive here in Portugal, so I am keen for this little tree to grow well. 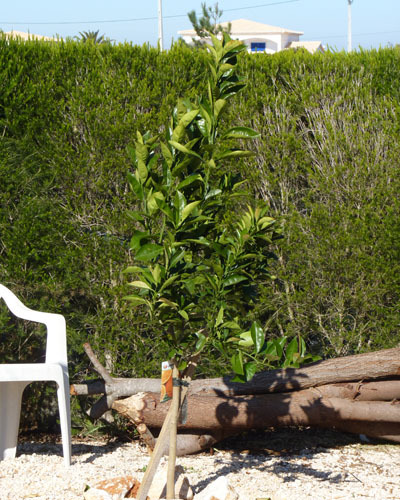 We planted this orange tree at the beginning of February. It’s a winter fruiting variety and should give us plenty of delicious navel oranges from November onwards. Fingers crossed. I won’t take a photograph of my black fig tree as it looks like a dead twig! Radishes: I continue to sow seeds at regular intervals between the leeks and red cabbages. Leeks: I should be pulling these shortly. However, they are so cheap in the shops at the moment at only 72cents per kilo these were probably not a good choice as space in my veggie plot is at a premium. Spinach: Growing well and I continue to plant seeds every month so the crop is ongoing. Carrots: I really need to thin these, but so far so good. Rhubarb: Still dormant at the moment. Hope it’s still alive. Physalis: The mature plants growing in pots continue to provide lots of delicious fruit. The seedlings are still growing, but slowly. 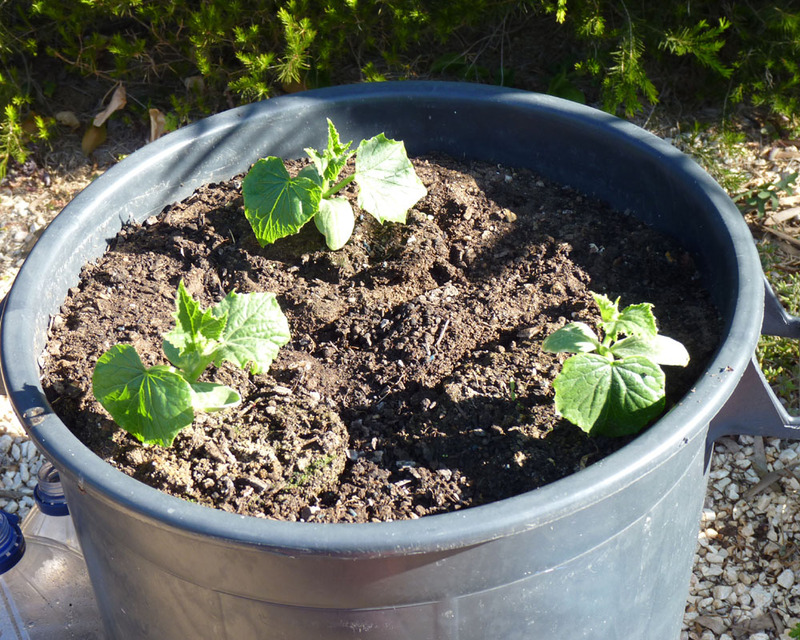 Chili and piri piri: Growing in pots and lots of peppers. I’m always open to suggestions (or encouragement) so please feel free to leave a note in the comments section below. December was the first entry in my diary. It’s not that I am allergic to milk products more intolerant. I recently discovered dairy and wheat were causing not only inflammation in my joints but also giving me IBS. Gosh! Your garden seems so full and happy with the yummy plants! I’m looking forward to trying strawberries again this year. We tried a couple of years ago but birds ate most of them and the dogs the rest! I never thought of dogs eating my stawberries…well we dont have dogs but we do have mongoose. Good luck with your strawerries this year! Is it possible to have vegetable and fruit envy? I’m so jealous! What is your secret? I have some strawberry plants but no strawberries at the moment. 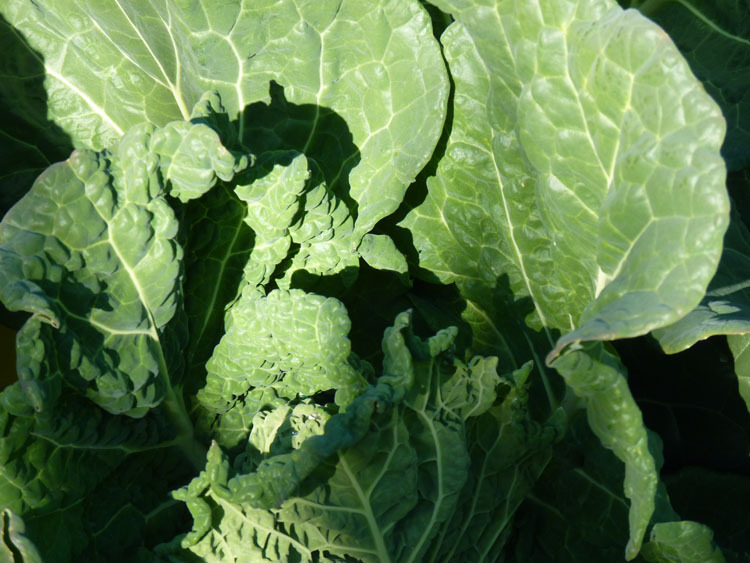 About your “Lombarola cabbages?” – they are called “couve lombarda” in Portuguese. Check this out : http://local.garden.org/Cabbage_Lombard_IL-r1216480-Lombard_IL.html – there’s a picture at the bottom of the page. It’s his writing! Lombard is similiar. thanks SO much for the link! As for my secret re strawberries, I think it may be because they are in a very sheltered sunny location and to date we have not had frost. May also be the variety – we will see if they are still flowering in the summer! I’ve added your badge to the sidebar and am now looking for a picture to post. I take it you don’t HAVE to post it just on a Sunday? PIP, your garden is growing so well…you have found your green thumb!!! Hi jeanne, I am optimistic about my green thumb! Your garden looks grand, PiP! Removing the outer leaves to shred into soups is smart. Enjoy! Thanks Nancy, years ago I would have thrown the outer leaves away. Becoming more frugal in my old age! Your produce looks fine and healthy Carole, all your hard work is paying off, what an achievement! I couldn’t tell you if those are cucumber seedlings or not as I’ve never grown them, so wouldn’t know what they look like as seedlings. You will have to wait and see – might have a nice surprise! It will be interesting to see how they develop once they ahve more leaves! Your garden looks lovely Pip! Those certainly could be cucumber seedlings. In the picture it looks like the first true leaves are yellowing off though, not a great sign. Hopefully that’s just a photo colour issue! they do look a little yellow! There are some new leaves coming through and theyare green and healthy. We will see. Your veggie garden is just beautiful! What a great variety you have. Our little patch either wilts in the heat (I try to water daily in the evening) or gets munched by all sorts of pests – snails (I have put out containers with beer, and they are happily having their last drink) and others I don´t even know their names…. Thanks Sami 🙂 I am on snail watch all the time! There are other bugs I’ve found in the soil, some are orangey worms, which I don’t think are good. 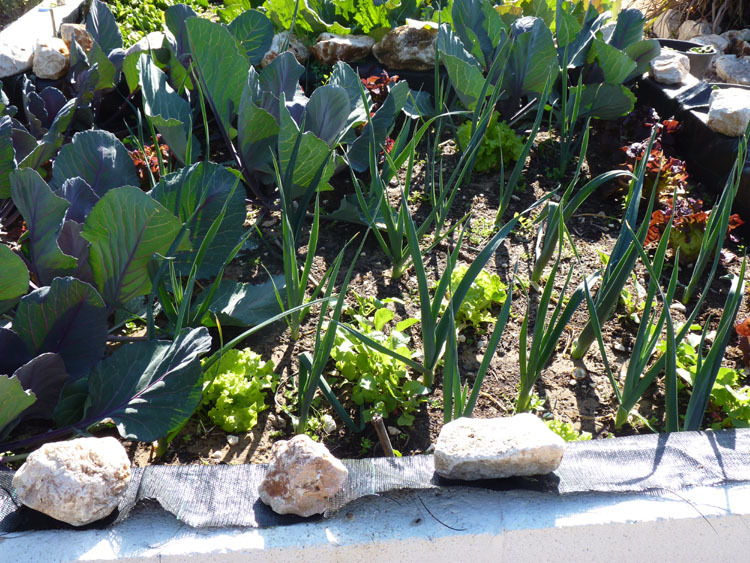 Keep trying with your veg and perhaps they need some green netting up to screen them from the heat of the sun. ~standing ovation~ You’re becoming the master gardener that I always knew you would. Plants love you and under your care they thrive. I’m so happy to see your beautiful and delicious veggies and fruit. We tried a couple of times to grow cauliflower, but we didn’t have much luck. We’ll probably try again sometime. It’s a delicious veggie and quite pricey in the stores. Broccoli is so scrumptious. We haven’t grew it in a few years, but after seeing yours I want to grow it again. I’ll have to talk to my hubby about it. Hi EC, your squash blog is awesome. You are def the qeen of squash and zucchini! Not sure master gardener and my name should appear in the same sentence, but thank you! 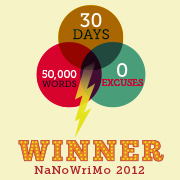 Hurray!!!! I am so excited for you, PiP! Your garden looks amazing!!! I’ll be checking back regularly to follow your gardening diary! running out with a bucket to cover up plants is just like me! My concern is that it is now becoming very warm now. 20C during the day, although night time temps are single figures. We also have not had proper rain for months and we are now on the verge of a drought..
We have just started an allotment and I am very excited. We need to get the weeds out first but then, oh, I have such ideas. I want to grow chilli peppers too. What time of the year is good for those. I want to start soon sowing things but Jan seems a little early, is it? Can you buy the seedling plugs? I would buy a selction to get you started once the danger of frosts has past. Then gor the rest from seeds which you can probably start shortly. 🙂 We are in March(almost) not Jan LOL. I think you will need to be mindful of frosts…but you are lucky you can grow parsnips and brusselsprouts. I can’t as we don’t get any frosts! I look forward to you pictional diary 🙂 gardening is both exciting and frustrating! Sorry this is Lynda and I seem to have posted under my other blog ‘Childless support’ sorry. wow, your garden looks wonderful. I am envious. It seems you have plenty of produce so theres no harm in sharing some of your crop with the local wildlife. I did not realise Broccoli was good for calcium. Lettuce is good for helping you sleep. Hi MC, well we have both learned something because I was not aware of the benefits of lettuce! You really are doing SO WELL! Pop over and grow some for me! I love broccoli, but the kids hate it. One of my co-workers puts it through the blender then adds it to the spag bol! I’m thinking of adopting that strategy! You make me wish I had room for a veggie garden! I’m stuck with buying it all in the grocery or farmer’s market. What about down at the beach house when you retire…? Green with envy. I was very proud of my one potato which was growing nicely but have just discovered the cats have dug it up. I think you can grow something which deters cats…is it catmint? I’m not sure if you accept awards but I just wanted to pop in and say that I’ve nominated you for the Awesome Blog Content Award. You can find out the details by following this link. Congratulations! I fully understand – happy blogging and here’s to lots more comments and likes. Wow! Wow! Wow! You can really serve up a feast!! Hi PiP, I have just been given some advice on growing Rhubarb. They do not like being in a container as they need lots of room for the roots. They need plenty of water and when planting, lots of manure etc should be dug into the earth first. They must been given a cold spell when dormant (winter). I think I will have to find some more old bricks and build its own raised bed, complete with manure! It’s most def dormant at the moment – or dead! Hi Bente and welcome. Is there midnight sun in Norway…? This is really encouraging PiP, you seem to be doing really well, the photos speak for themselves. I’m inspired. I loved the English version, it must have be been goolge translated . What lovely gift though. Ib4ve never been too fond of hot food, but in general the Portuguese like their piri-piri in everything. My husband is always making different concoctions with his chillies as he loves spicy food. Welcome 🙂 I never used to like hot food, but my tastes are changing! PErhaps you can share one of your husbands concotions!